This email contains EXTREMELY IMPORTANT INFORMATION regarding the current weather situation in the greater Houston area. Please read this entire email so we may ensure communication is maintained with all athletes. We have been in contact with the City of Sugar Land and monitoring the weather forecast regularly. As of this morning the race is STILL ON and we are planning the same great production you've become accustomed to for our 2016 Series Finale. 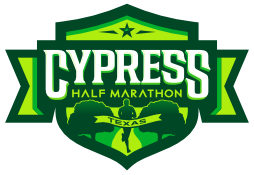 However, because the forecast is currently calling for 95%+ chance of widespread rain and thunderstorms over the entire greater Houston area beginning later this afternoon we are trying to be considerate of all your concerns regarding getting to the race safely and all our concerns with the hours of setup that need to be done prior to your arrival and race start. We have decided to give all runners the option of switching from the live race to the Virtual Race. In order to do this, you MUST click on the link below and complete the form by 8:00pm tonight, 12/2/2016. Be advised that there will be a $5 fee per participant being transferred to cover the shipping of your items upon completion of your virtual run. 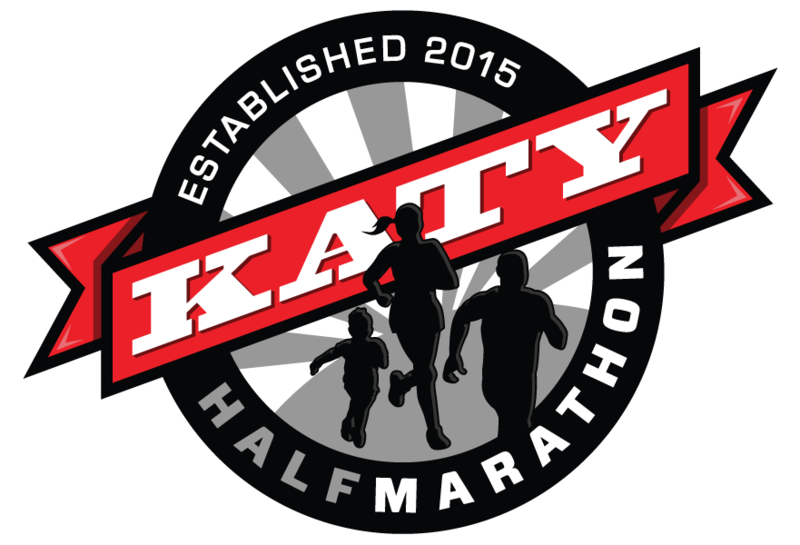 By completing the form you will no longer be eligible to participate in tomorrow morning's race and you must follow the virtual race rules list at http://runhouston.com/virtual. Once payment is processed there are no refunds of your race entry fee or virtual race transfer fee for any reason. If you are opting to not take advantage of the option to transfer to the virtual race, please read the entire next paragraph carefully and check your messages regularly. Let me reiterate, the race is STILL ON. We will continue to be in contact with the City of Sugar Land and monitoring the forecast throughout the day. We will send any updates to everyone via email and social media (join us on our Facebook event page and follow us on Twitter). If any major changes occur we have activated the RunSignUp emergency text messaging service as well. If you opted to receive text messages from us during the registration proces you'll receive a text with any major changes for the event. We recommend that if you did not opt in or registered prior to us switching to RunSignUp to go and update your registration to opt in. To do this please visit the Manage Your Registration tab on the event website and update your question responses. Thank you for your support and we're looking forward to seeing you tomorrow morning!